Who needs a business card when we have LinkedIn? As the owner of Anelen, I do. For now, it's a one-member LLC, and it will remain small even after the business takes off and I need to hire people. The company is the medium for me to express who I am. I care how my company and I are perceived as much as what's inside. It's small, and I care. Only I care. Data Science is such a vague term that covers broad topics. Some people imagine creating and tuning machine learning algorithms as the job of data scientists. Others may think of big data infrastructure. They are not wrong. 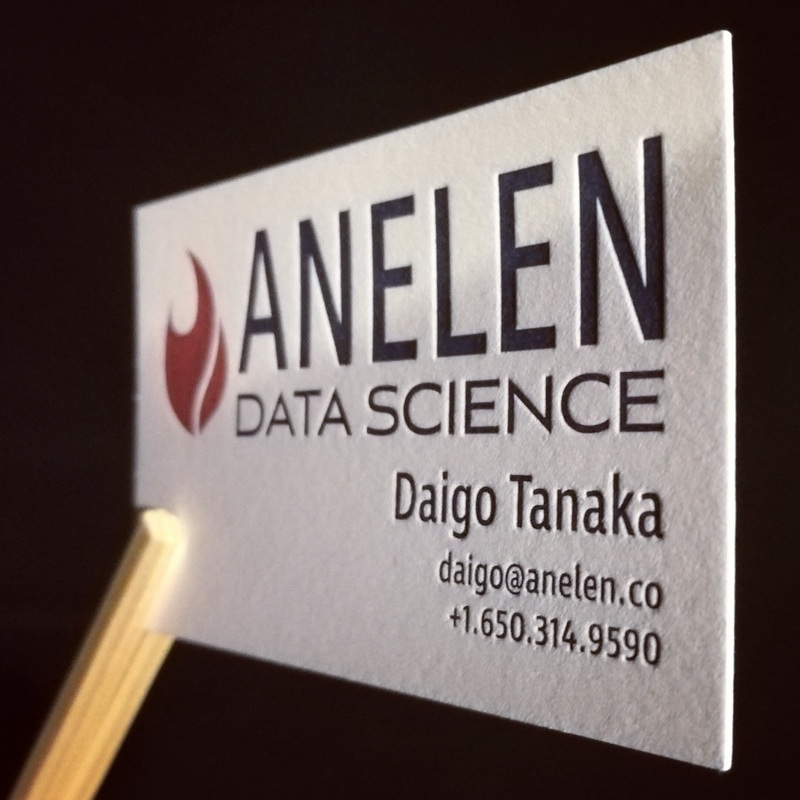 Meanwhile, I have my angle when I put "Data Science" on the company logo. Anelen's mission is to help startups and innovative businesses make smarter decisions using data. Anelen helps them set up the infrastructure to efficiently retrieve the data so they can answer the business questions. It helps people in the client organization to rigorously define and organize the data, so their analysis is based on credible sources. Anelen uses scientific methods to discover facts. It uses machine learning and data mining as a tool, but its ultimate focus is on the humans who are doing high-level thinking with the information they collected. "Machine is becoming smarter with the data. But how can WE become smarter with it? ", Anelen asks. 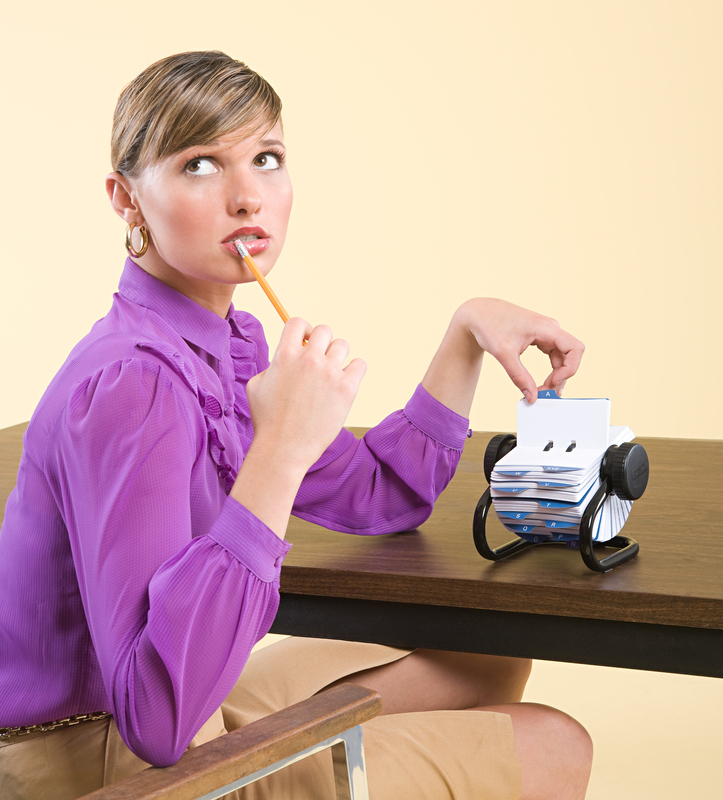 Before the personal computers and smartphones, each business card used to be a row in the physically-based database called Rolodex. It held and present the essential information such as name, address, and phone number. In the era of social network and smartphone, they lost such function. So, I am giving a new job to business cards. I am asking them to send the core message to my clients and make sure it sticks. The first batch of the cards finally arrived at my office all the way from Russia. They cost 70 cents each. It is too expensive if they were massively distributed and served just as a single row in the Rolodex (Today, a computer memory worth 70 cents could hold 160MB of information!) But my business cards have a deeper mission. The logo and information are beautifully printed with the ink colors carefully chosen from Pantone palette. You can touch and feel the letter-pressed elements sinking down on the thick cotton paper. I hand them over to my new acquaintances with a firm handshake after a great conversation. My friends go back to their office or home, pull out the card, and feel it again. Their smartphones saved my email and social network profile, so they don't need the card anymore. But they don't want to throw it away just yet. It is because it has a presence. Is it trying to tell something...perhaps reminding them of the first impression of Anelen and its human-centric mission? If the impression sticks in their brain with the memory of our delightful first conversation, the 70 cent is money well spent.